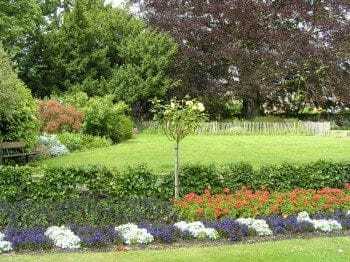 The historic Elmhurst Park is located in the heart of Woodbridge with views over the river. It’s a great place for a stroll or a picnic. There is a children’s play area and toilets are located in the park. The Park has won ’Green Flag’ awards every year for over a decade.